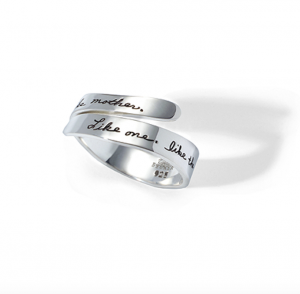 BB Becker’s combination of beauty in design and inspiration from words produces a work of art that cherished by its owners. 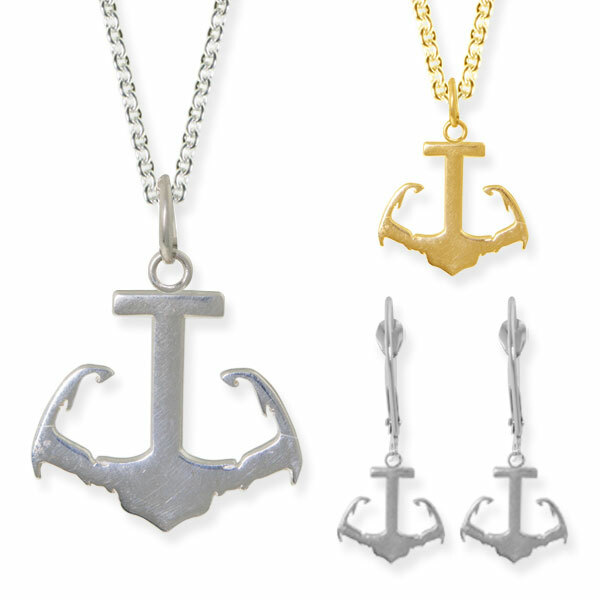 While his designs are unique and desirable as pure adornment, they also carry messages of love, joy, and peace. 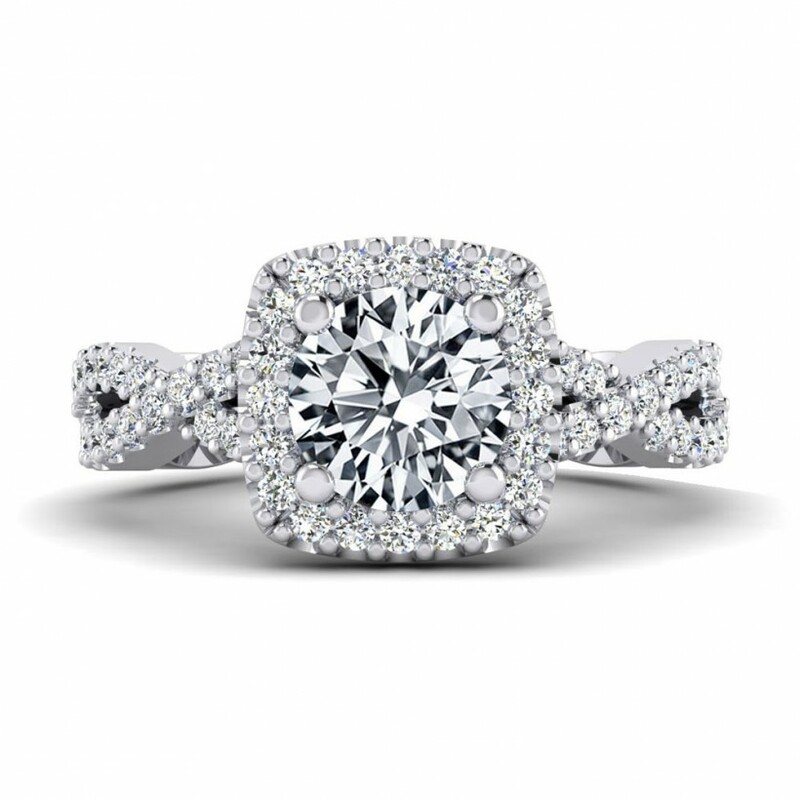 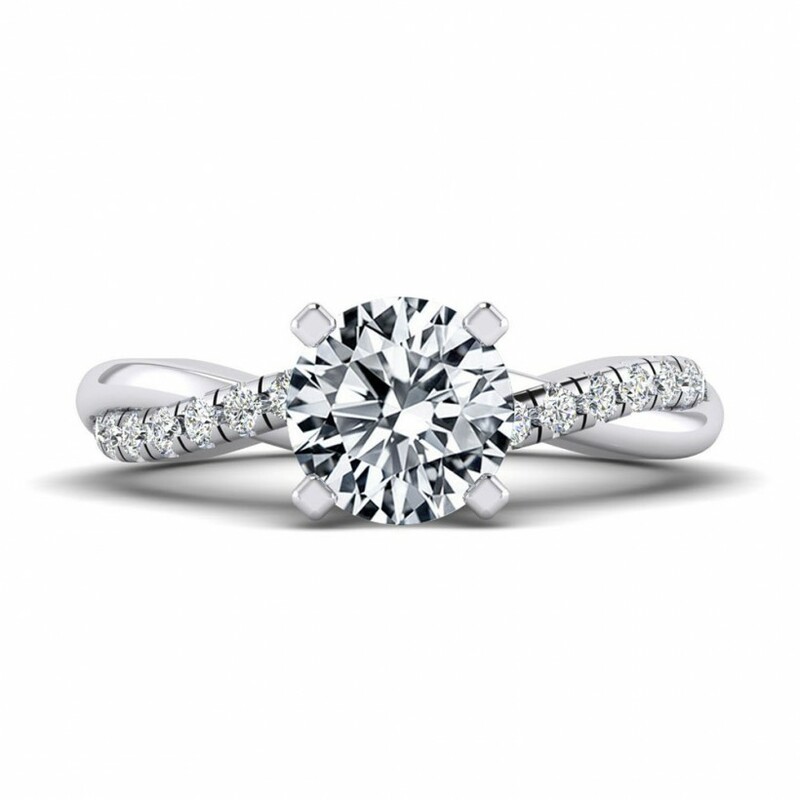 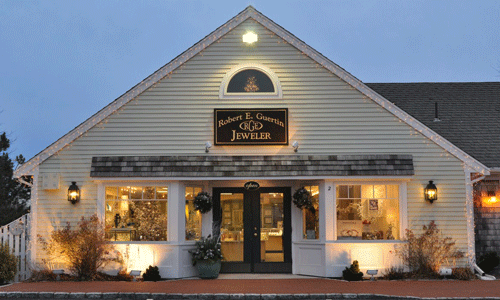 We carry a variety of styles in our gallery and a small selection may be viewed in our online jewelry catalog.